Easy to apply and remove, these self-adhesive borders will perfectly match your personal style. Like our wall stickers, these borders can be repositioned at any time, and will stick to any smooth, flat surface. 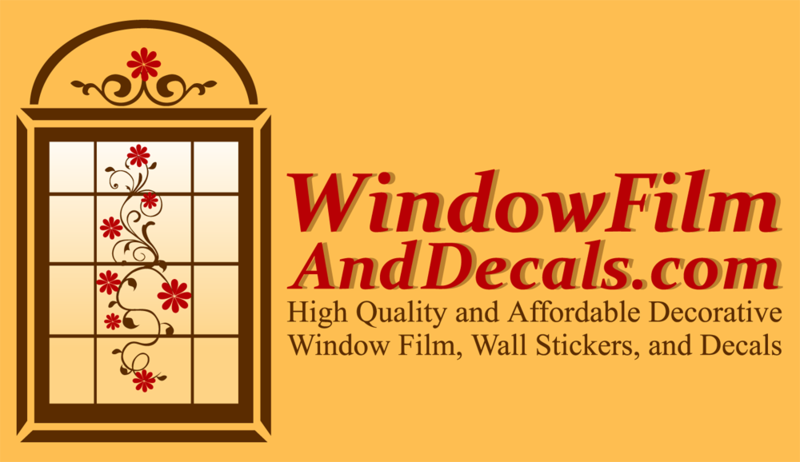 They also coordinate with many other decal products for a total room makeover!